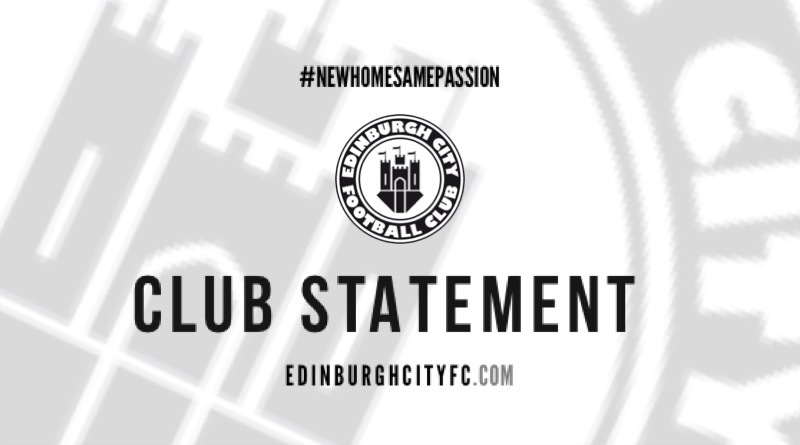 Edinburgh City FC are delighted to announce that former Falkirk assistant manager, James McDonaugh, has been appointed as the Club’s new manager. McDonaugh, who was Head of Academy Coaching at Hibernian prior to joining the Bairns, will take charge of training tonight and will be in the dugout for Friday night’s Scottish Cup tie against Stenhousemuir.  Craig Beattie takes on the role of assistant manager, with the new management team completed by the appointment of former Hibernian Academy coach, Colin Jack, as first team coach. City Chairman Jim Brown commented “the Club has come a long way on and off the field in a relatively short space of time and this was reflected in us receiving a number of high calibre applications for the post. However, it was clear from early on in the process that James was the outstanding candidate and the Board are delighted that he has agreed a contract with the Club until the end of the 2018/19 season”. 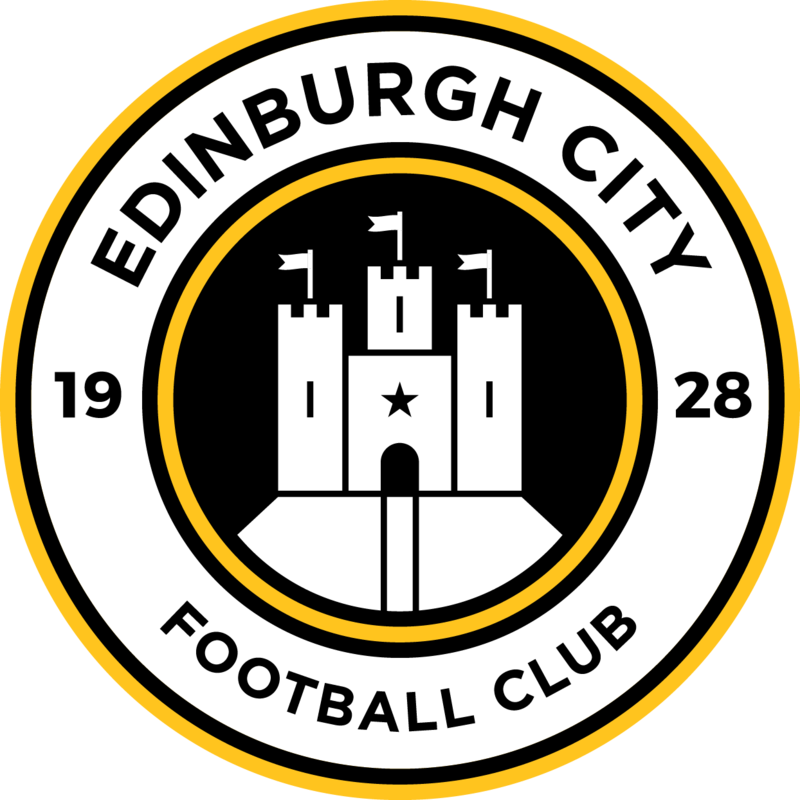 James McDonaugh commented “I’m delighted to be offered the chance to manage Edinburgh City. It’s an ambitious Club and in my discussions with the Chairman and the Club’s Sporting Director, Jim Jefferies, I was impressed by their vision for the future. It is clear that there there has been a lot of good work going on already and I hope to carry that on”. ← Welcome the Vittoria Group!